Experience the greatest rescue story of all time! 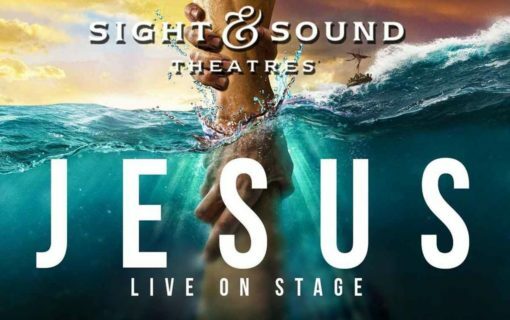 JESUS is the action-packed musical stage adventure that takes you on a miraculous journey alongside the most famous person ever to walk the earth and the everyday people whose lives he changed forever. 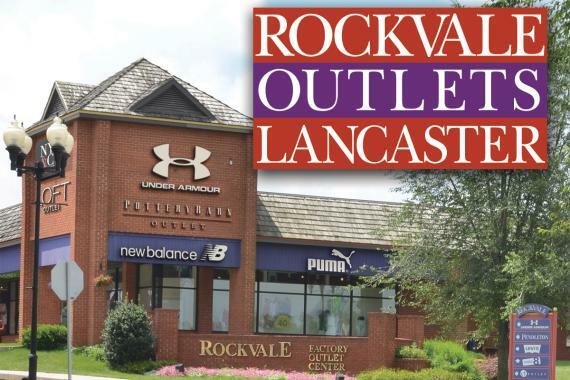 A favorite Premium Outlet Center in Lancaster Pennsylvania provides a unique experience for visitors. The shops carry top brands with big savings. A family-friendly environment with easy access and more than 60 stores and great places to eat, located in the center of Pennsylvania’s Dutch Country. 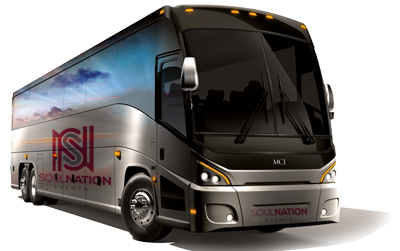 We have arranged for round trip transportation on lavatory equipped video buses so that you can start having fun right from the beginning of your trip. 1. Are You Traveling with a Group and Have a Trip Code from a Flyer? 2. Are you making a Deposit, Full Payment, or Pay Toward Balance?